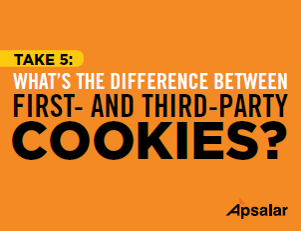 Take 5 papers are designed to help give you a solid grounding in an important digital topic, quickly and easily. Each takes less than 5 minutes to read and provides the key facts you should know. All are free for immediate download. Download as many as you wish! 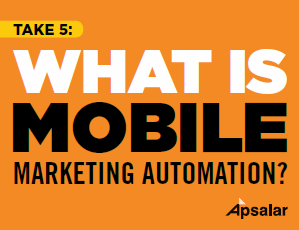 Take 5 – What is Mobile Marketing Automation? 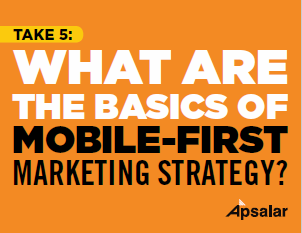 Take 5 – What are the Basics of Mobile-First Marketing Strategy? 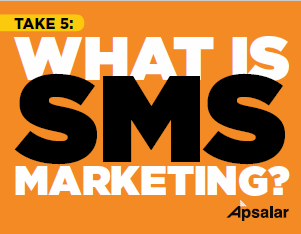 What is SMS Marketing and Why Should You Care? 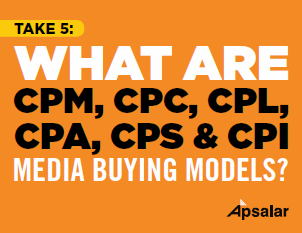 Take 5 – What are CPM, CPC, CPL, CPA, CPS and CPI Media Buying Models? 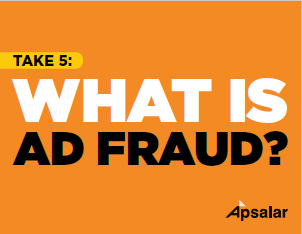 Take 5 – What is Ad Fraud? 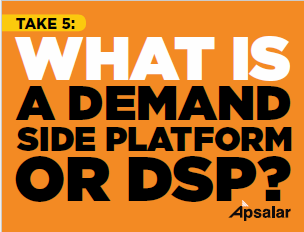 Take 5 – What is a DSP or Demand-Side Platform? 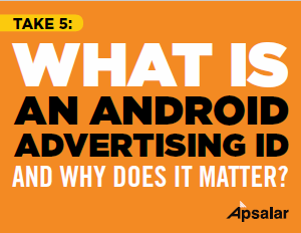 Take 5 – What is an Android Advertising ID and Why Does it Matter? 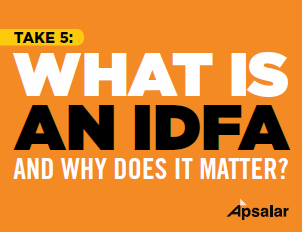 Take 5 – What is an IDFA and Why Does it Matter? 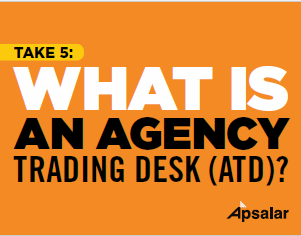 Take 5 – What is an Agency Trading Desk? 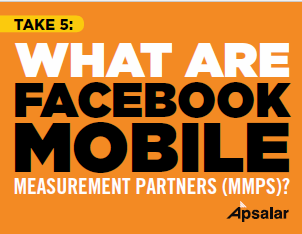 Take 5 – What are Facebook Mobile Measurement Partners (MMPs)? 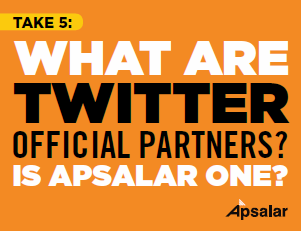 Take 5 – What are Twitter Official Partners? Is Apsalar One? 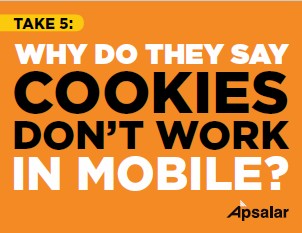 Take 5 – Why Do They Say Cookies Don’t Work in Mobile? 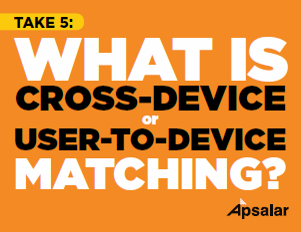 Take 5 – What is Cross-Device or User-to-Device Matching? 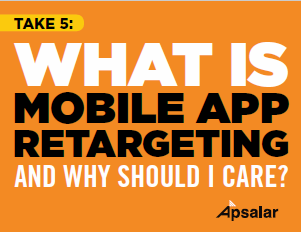 Take 5 – What is Mobile App Retargeting and Why Should I Care? 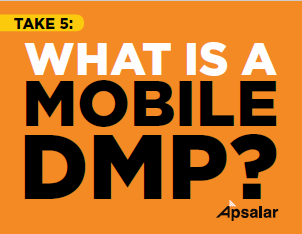 Take 5 – What is a Mobile Data Management Platform (DMP)? 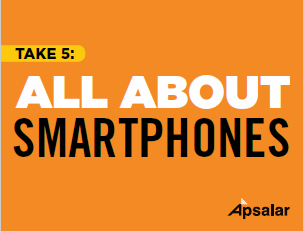 Take 5 – What Actually IS a DMP and How Can It Help Me?